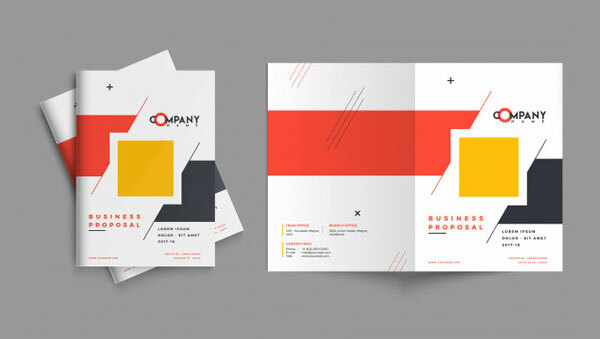 An inventive logo, brochure, business card acquaints you with your customers and business accomplices with no clarification. We help you to achieve your business at most extreme levels by expanding your business character with a noteworthy looks. We work towards catch the business sector consideration and enhance market appearance to get aggressive edge in this relentless business sector. 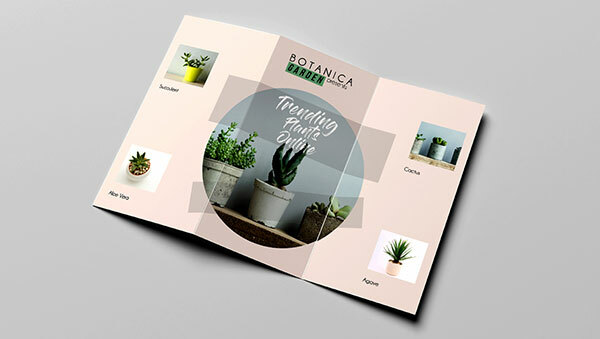 As a professional brochure designers in Qatar we are surely an effective means to explain the quality and features of products, business, services or company.Our brochures use effective images and colour contrasts that attract the target customers . 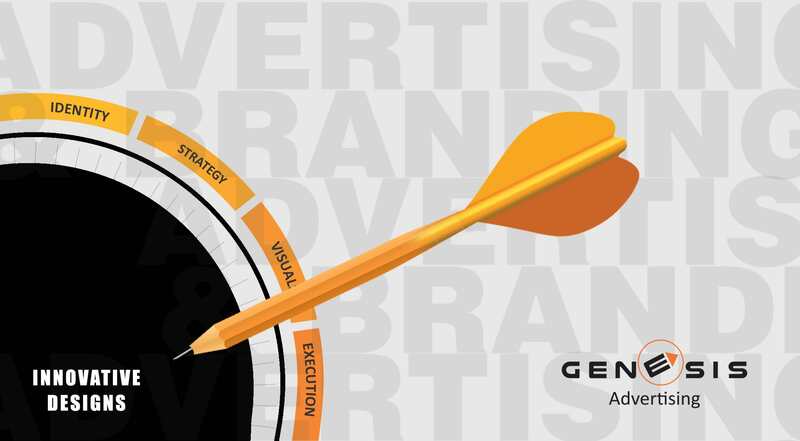 Trends in advertising are changing day by day,it is important to be able to find the right balance of advertising mediums for each client that will generate inquiries and create awareness,interest,desire and action.Effective ideas across all media advertising. Logo’s that works is not an easy task, it includes several steps to be followed. 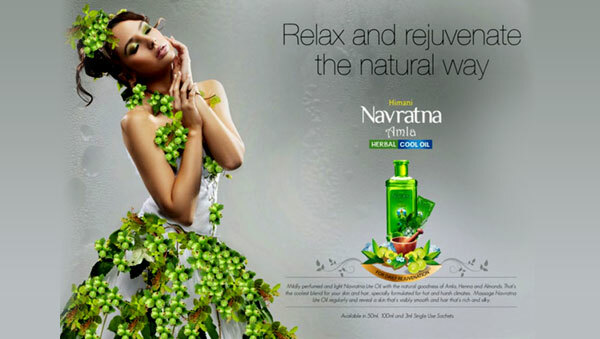 Each shades of colours, fonts, size, style and spacing etc.creates an impact on the customers.Proceeds to the designing process only after studying the business nature and its market trend. Banners are mostly and widely used to promote a product, service or brand.Part of the company’s efforts for marketing campaigns. Qweb are most popular and experienced indoor and outdoor banner designs with creative and innovative graphic design ideas. 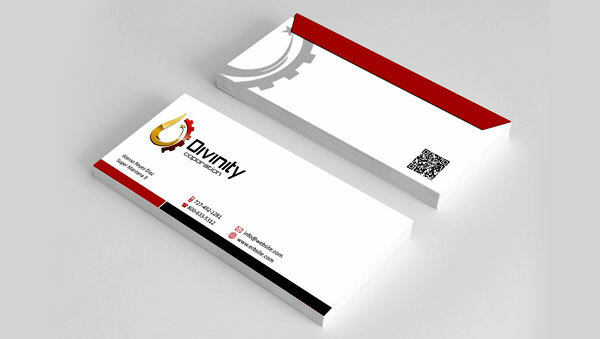 Business Cards plays an important aspect in the business world .Most affordable way of promotion as well as marketing. 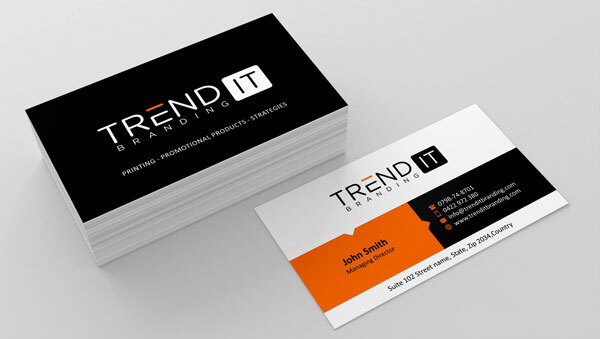 Our talented designing crew will provide you the most modern business cards looks more creative,innovative and professional corporate design team . Experienced layout design team ensures business criteria designs and layouts.Worked with corporate companies and managed numerous complex concepts and fulfilled according to clients ideas and concepts with current market trends and corporate industry . Boundless creativity for calendar designs,your search for international quality ends here,we prepare a variety of planners and calendars.we have the experience to communicate your products or services with creativity,which will ensure it get noticed. 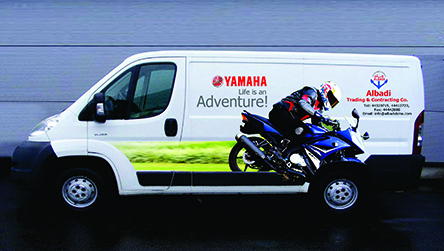 Transform your vehicle to permanent moving advertisement.Reach out to potential customers with vehicle graphics and advertisement in Doha,Qatar.Dedicated graphic team produces innovative and stylish design that will reach your target audience. Creating a perfect recognition.Designing your gifts to have a greater impact.Qweb can provide you a whole range of merchandise with your branding on it,we have well equipped ready stocks for any quantity of corporate business gifts in Doha,Qatar. ARE YOU LOOKING FOR INNOVATIVE DESIGNS FOR BUSINESS ? The achievement of any business association to a great extent relies on upon the expert quality visual computerization that executes as the visual perspective of their items or administrations furthermore makes them stand uniquely in contrast to their rivals yet to accomplish this development there must be the group of a smart and innovative designers who can do this on for you for your sake. Let Ultimez Technology do it for you. 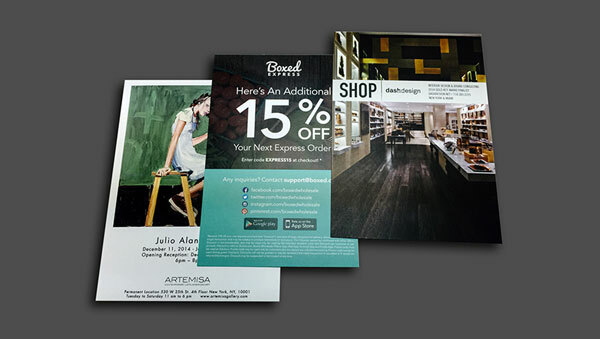 Advertising services includes - Branding / Advertisement Design / Logo design / Banner design / Business Card Design / Layout design / Envelope design /Brochure Design, all delivered with corporate business standards.